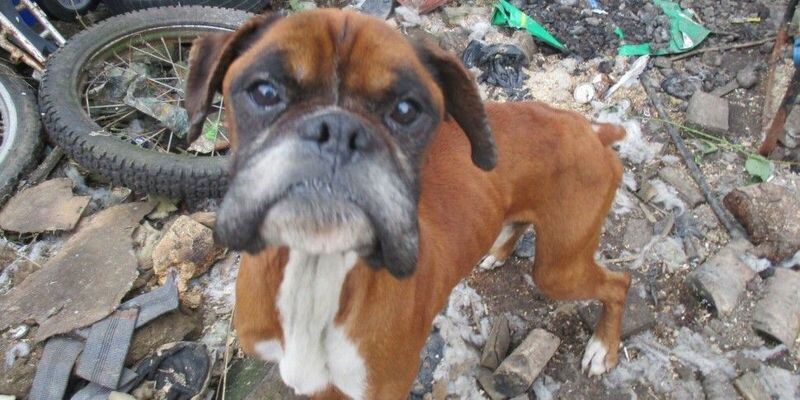 Kildare man jailed eight months for cruelty against two boxer dogs "near death"
A Kildare man has been sentenced to eight months imprisonment after being convicted of animal cruelty offences against two boxer dogs.  He pleaded guilty in Naas District Court on Monday November 5th to two counts of animal cruelty relating to the dogs at a premises in Robertstown. He was also fined €5,000. The case originated after an ISPCA inspector visiting the property in January 2017 discovered the two dogs in an extremely poor physical state, and living in "deplorable conditions". The ISPCA immediately seized both dogs and transported them to the National Animal Centre in Co Longford, where they received veterinary treatment and rehabilitation. It says: "The dogs were extremely emaciated and upon examination a vet confirmed that they were suffering from severe malnutrition with their ribs and vertebrae visibly protruding. "One dog had lesions along its back and hind legs, severely overgrown nails, and the tip of his tail had been damaged and was bleeding intermittently. "The other dogs had dark discharge and scabs on its ears, its teeth were worn down and there was also evidence of chronic gingivitis." Veterinary surgeon Ann Neville outlined the condition of the dogs to the court, describing the animals as "near death". Photographs taken at the time were handed into the court for consideration. Judge Desmond Zaidan imposed two consecutive four-month terms of imprisonment and fined the man €5,000 with 12 months to pay. ISPCA Chief Inspector Conor Dowling said: "The conditions these dogs were kept in was simply shocking. "There is no excuse and failure to provide the basic level of care for these dogs was just not acceptable and will not be tolerated." The dogs, later named Ace and Artie, made a full recovery and were re-homed together in Dundrum. Members of the public with animal welfare concerns can report them to the ISPCA's National Animal Cruelty Helpline on 1890-515-515 or report cruelty online in confidence.